Stuff from my head . . .
Book Comments – Sign this Puppy ! My book arrived October 12th … 2 days early. They did a nice job on the printing. The next day or so I will be adding some new website pages and testing the links. Let me know if you see any glitches in the navigation. And of course … I would love to hear your comments about the book. You know the drill … Sign this Puppy! 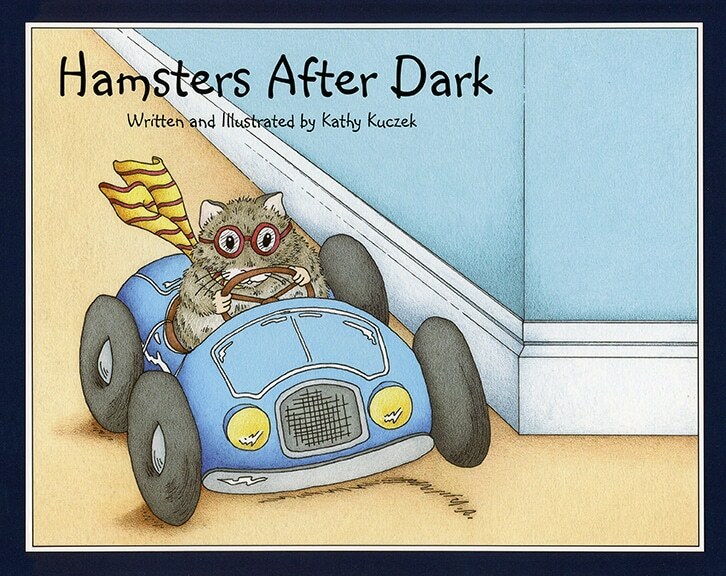 My “Hamsters After Dark” book project has given me more than my share of stress. 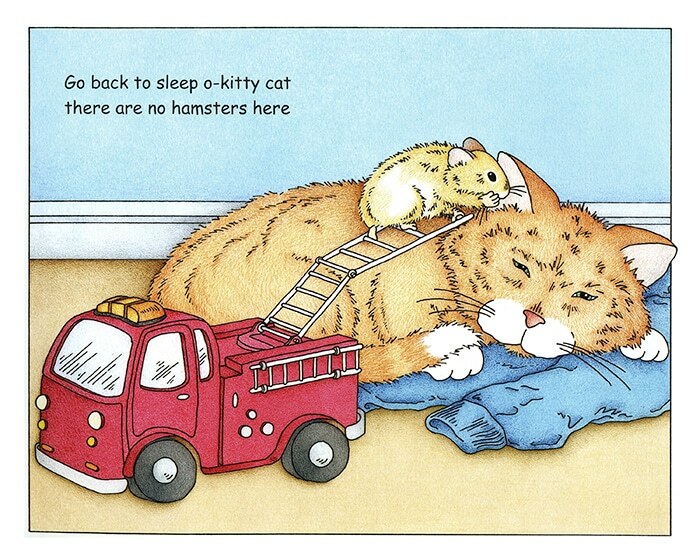 Who would have thought getting a book published would be so complicated. I feel like a circus performer jumping through all the hoops. I really don’t enjoy the chaos of it but the final outcome will make all the labor pains worthwhile. It seems that every step of prepping the book took twice as long as I expected … plus all the unforeseen hiccups in between. The whole process has definitely been an intense learning experience. I can’t say that I enjoy the feeling of being pulled through a keyhole. But I do feel a sense of accomplishment as this project is coming together. My site has been revamped and I am working on some new pages. They will launch with my book release hopefully in early September. After that, I plan to drag out my paint brushes and attack some canvas. It’s been a while since I did some serious painting and I’m ready to get back at it.